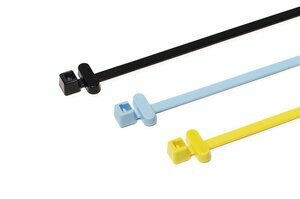 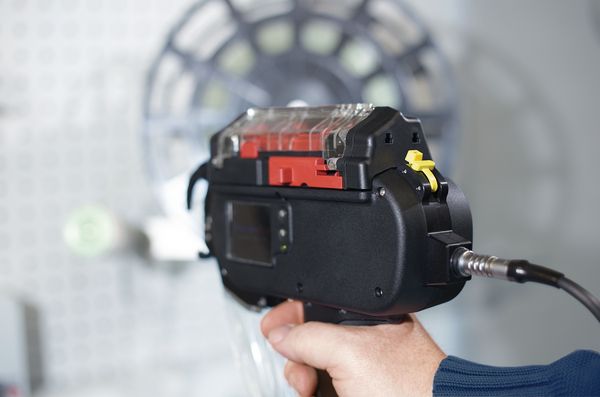 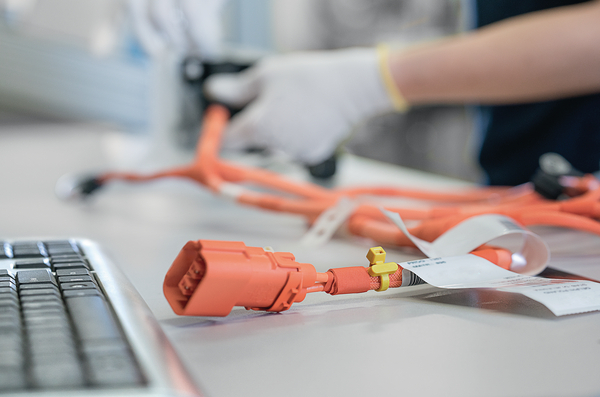 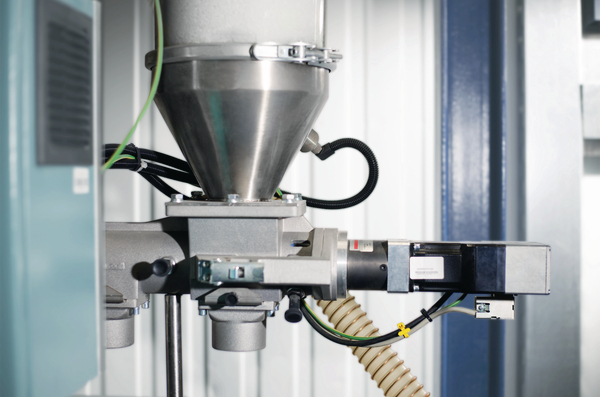 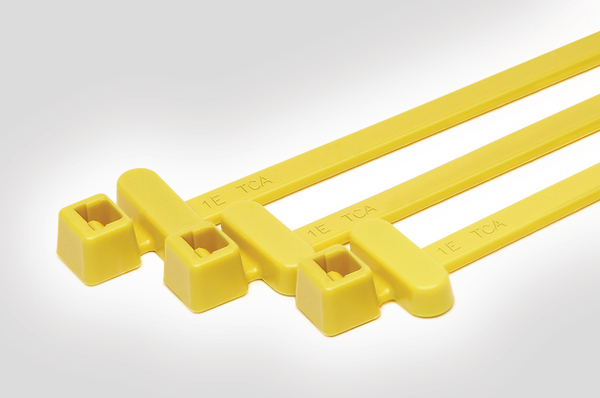 RFID cable ties provide an innovative solution for clear and rapid product identification. 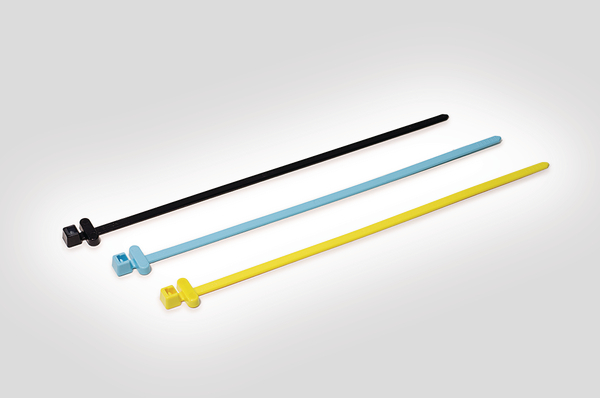 The nylon cable ties are equipped with an RFID transponder and therefore combine the numerous advantages of a regular cable tie with RFID technology. 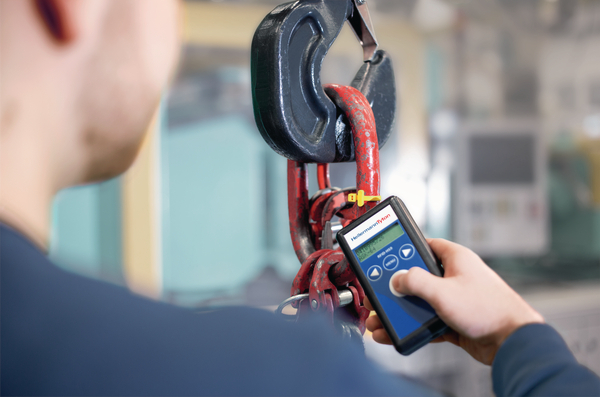 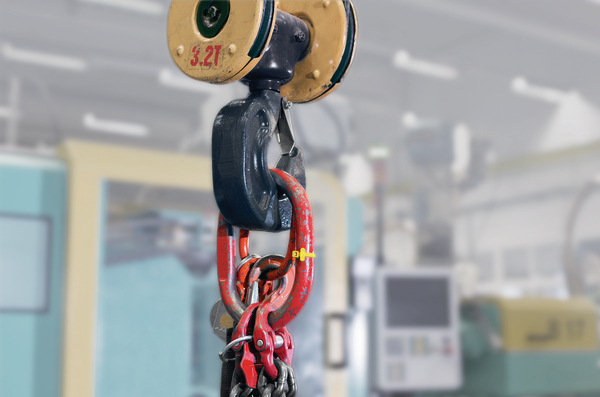 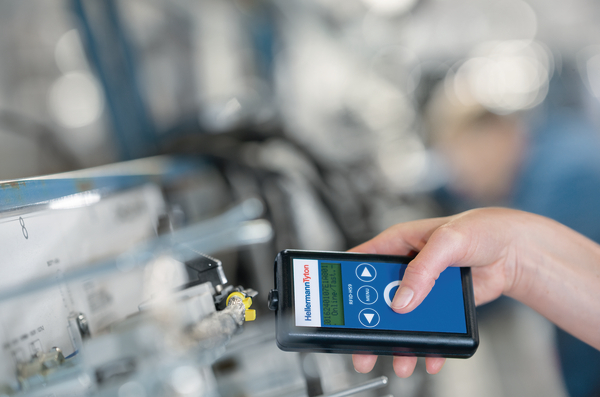 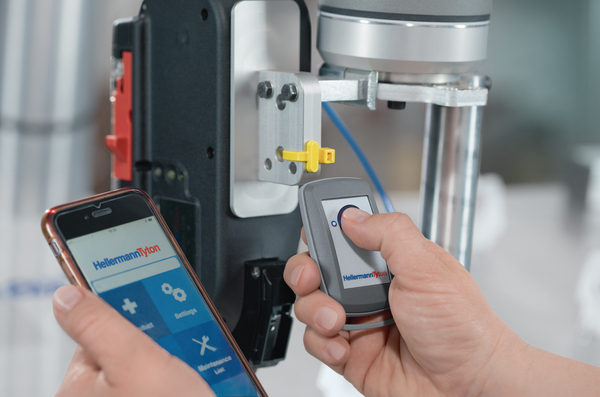 The ties are especially suited for securing, serialisation, tracking and identification of products in the areas of resource management, electrical inspection, inventory, distribution and rental services as well as for easy management of maintenance and repair routines.